Hey, DavidH! How am I supposed to race to 2013 posts and bring myself that much closer to Prophethood with you stealing my thunder?! 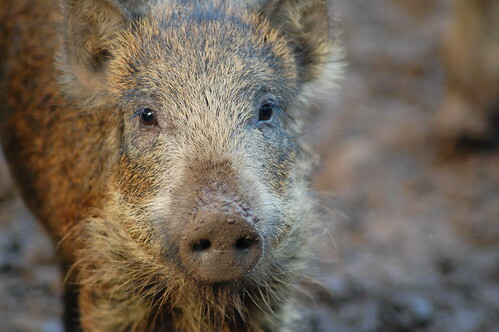 Adorable British wild boars are hunted to extinction. Jean-Antoine Watteau, pioneer of the Rocococococojoeshmococo style of painting, is born. George Frideric Handel, Baroque composer, is born in Germany. 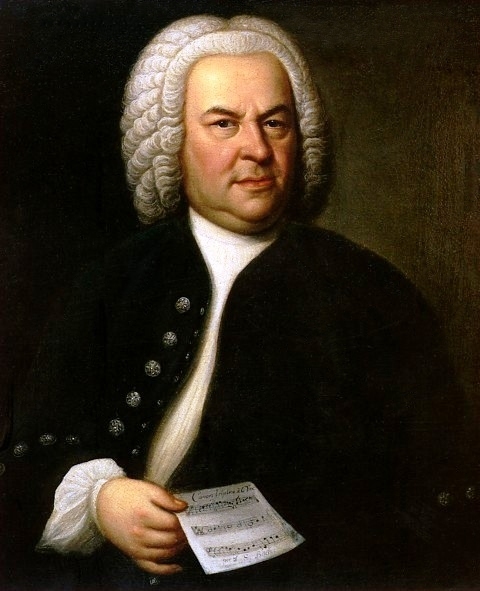 Johann Sebastian Bach, also a Baroque composer, is also born in Germany. Almighty Doer of Stuff wrote: Hey, DavidH! How am I supposed to race to 2013 posts and bring myself that much closer to Prophethood with you stealing my thunder?! Dem wyuld bores must a bin goode viddles . Here's one of the wild piggies from the Lanfine Estate, just a mile or so from my house. You can get Lanfine sausages at farmers' markets all over Scotland. Alexander Pope, poet, is born. 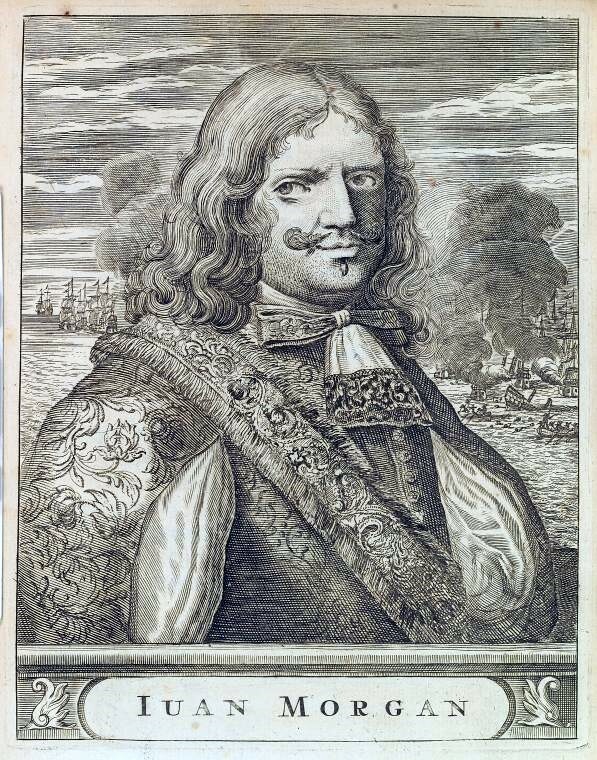 Henry Morgan, privateer, pirate, and Admiral of the British navy, dies. Montesquieu, French political thinker, is born in a fancy castle. Alexander Pope was a resident of Twickenham where I live. We still have "Pope's Grotto" which you can visit. ADoS wrote: Hey, DavidH! How am I supposed to race to 2013 posts and bring myself that much closer to Prophethood with you stealing my thunder?! Sorry, ADoS, I didn't mean to do that. I still wasn't sure what we are meant to do in this thread. That's because I'm so old and doddery. Beginning of the Salem Witch Trials. The first comic book. The guy who's half-jackal is the main protagonist.